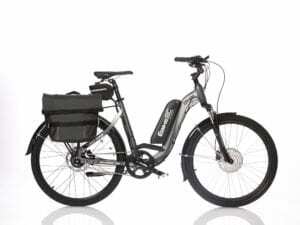 I did lots of research before deciding on EBIKEBC.. Being close to here was an added bonus. 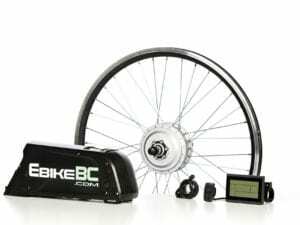 I decided to let EBIKE do the conversion.The kit would not be a problem to do the conversion at home for the average person. Kit is well thought out. The guys at Ebike or among the best in the business. 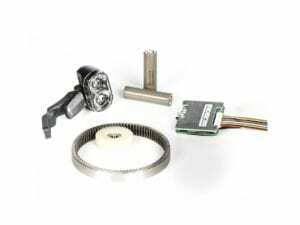 Could not be more helpful.Had one minor problem and it was taken care of on first visit. Have two more bikes to do and the kits will be from EBIKEBC for sure. There is cheaper stuff on the net. but you have no idea what you are getting. Especially when it come to the battery. Highly recommended.